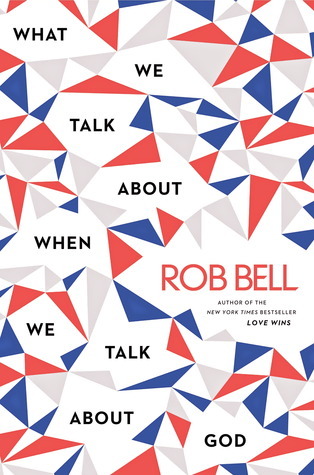 Rob Bell is an unusually accomplished writer who is attempting to create an image of God that more appropriately fits the lives we are currently living as well as the Bible. As a result the book is a carefully woven mixture of biblical citations, information from scientific research, and real life stories that makes it a pleasant and informative read. Sign into Goodreads to see if any of your friends have read What We Talk about When We Talk about God.